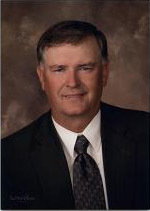 Garth Wilcox, CPA is an accounting practice founded by Garth Wilcox in 2008 after 14 years of service working for a regional accounting firm in Eastern Idaho. Garth very much loves living in and associating with the people of eastern Idaho. Garth services a wide range of clients from individuals to corporations, LLCs, and partnerships. His goal is to provide prompt professional service at a reasonable price. *Valid only for individuals without a farm, business, or rental property. 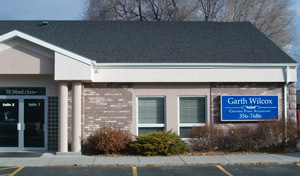 The office is located in the heart of Rexburg -- across from the Madison County Library and the historic Rexburg Tabernacle (now used for a civic center). Normal office hours are Monday through Friday 8:30 am to 5:30 pm but extended hours are available during tax season. The office will be on reduced hours during the summer months. Appointments are not necessary, but please call if you wish to reserve a time.